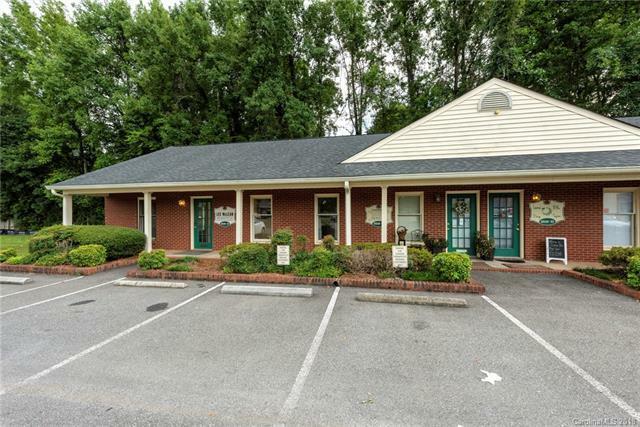 Great opportunity with with this office close to Lake Wylie, Belmont, and Gastonia. Sold by Les Mclean Development Co. Offered by Les Mclean Development Co. Copyright 2019 Carolina Multiple Listing Services. All rights reserved.